King of Digital marketing is Digital Marketing Institute, Its training and classes are held in MCM Group India is a global leader in training professionals in Digital Marketing. This Program, Professional Diploma in Digital Marketing, is a flagship program that offers comprehensive professional certification and is recognized globally by the industry. The Professional Diploma in Digital Marketing offers a highly interactive and face-to-face training designed for marketers involved in the operational aspects of managing and executing Digital or multi-channel marketing campaigns or for individuals trying to carve a niche in the Digital Marketing space! 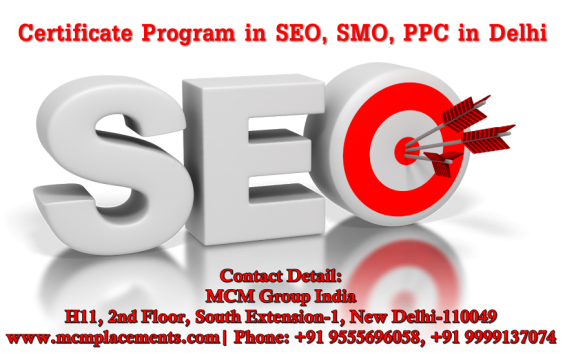 Contact @ 9555696058 regarding Training and Placements in SEO SMO PPC or Digital marketing in Delhi..
6. Certificate Program in Digital Marketing for professionals. We are located in South Extension-1, New Delhi. 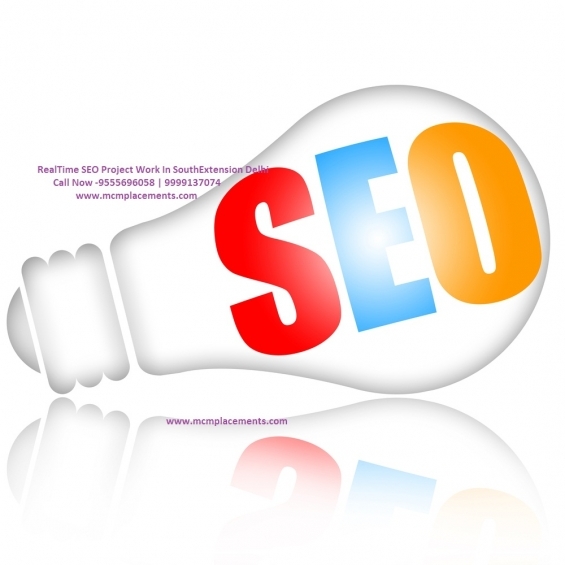 Visit our Website for More Information related to Training and Placements of SEO SMO PPC Digital Marketing.